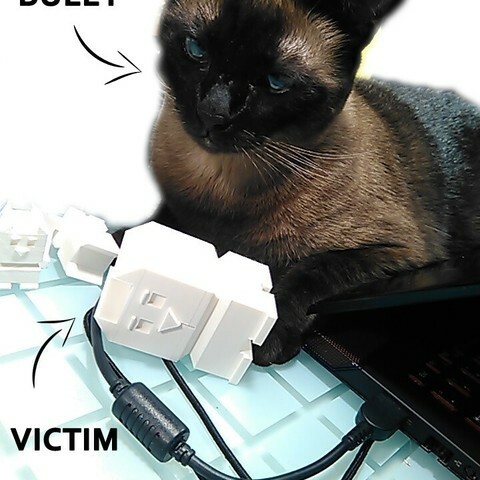 I decided to make "DOG" version. As a cat owner I did not have any inspiration, until I saw the neighbour dog. 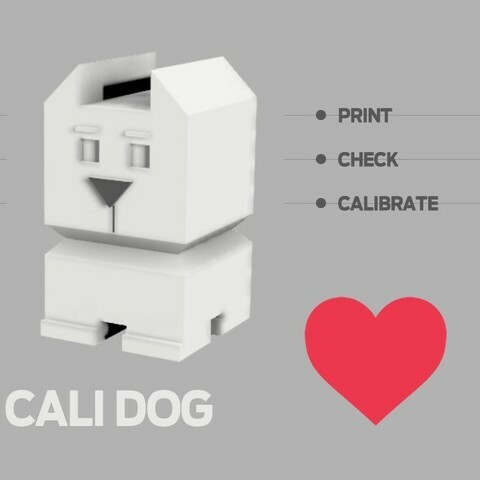 ITS A PRINTER CALIBRATION & TORTURE TEST. Perfect print: Add custom / minimal support at the bottom / between the legs. You could also print using multiple processes. 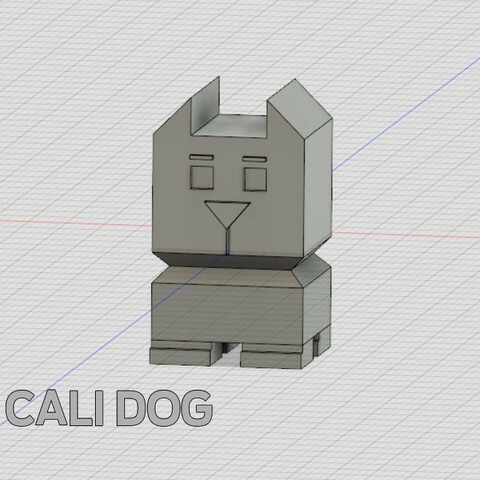 I would like to thank you the author of the CALI CAT for publishing such a nice model.